The radio edit of this huge hit has finally reached the internet, giving us an insight to what this track is like in all it's 320 glory and I have to say that it's just as emotional as ever, John Martin's anthemic vocals make this a great progressive song, I think the reason of it's magnitude as a song would be the story it has behind it and how it's the swedish trio's last track, making it have that much more emotional value. Definitely the greatest song of the year! 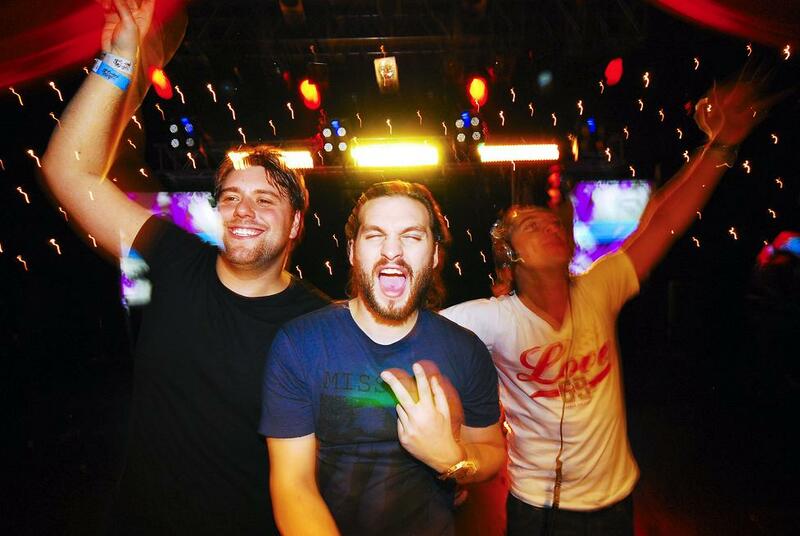 0 Respones to "RELEASE - Swedish House Mafia - Don't You Worry Child (Radio Edit)"